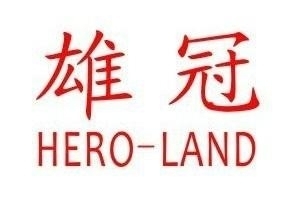 Tianjin City male crown Technology Development Co., Ltd.
Tianjin Hero-Land S&T Development Co., Ltd established in June, 6, 1999. 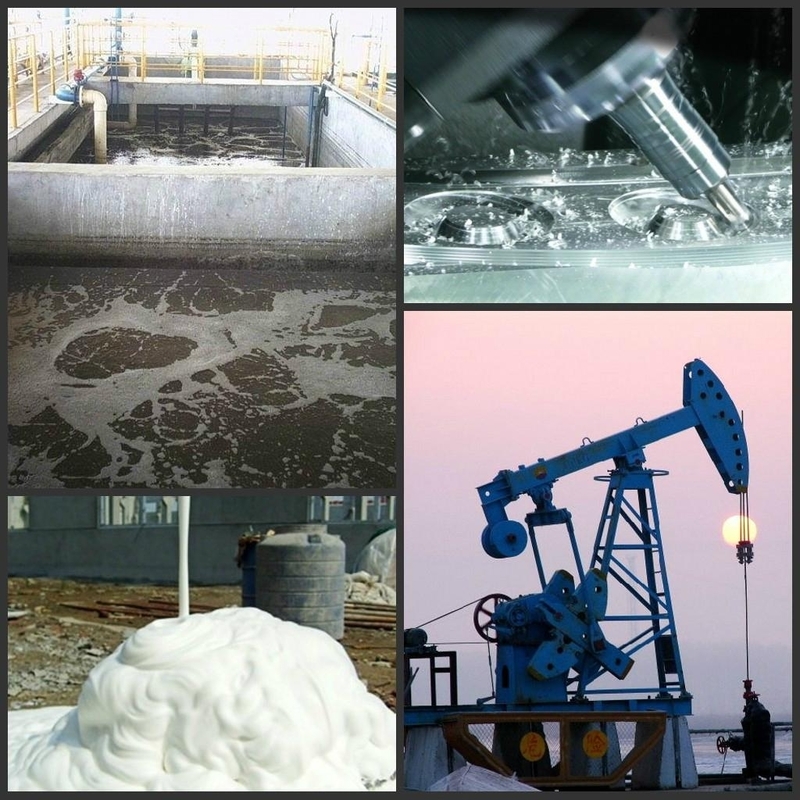 It is high-tech Company that develops and manufactures the advanced industrial products of oil field drilling additive, release agent for rubber, processing agent for fur , papermaking additive, wool spinning printing and dyeing auxiliary, metal processing agent, antifoaming agent and surface active agent. Our company is always engaged in the work on looking for excellent suited product, reducing use-cost of customer, improving the quality product of customer and enhancing productivity of customer. And it is the company of technical service-oriented product manufacturing who cooperative develops new product with customers. Our company always aims at looking for the new ways and methods of waste reutilization for society, reducing pollution, decreasing the concentration of pollution source and increasing the using power of articles and utilization efficiency. And we are responsible company who devote ourselves to improving the condition of social environmental protection. Our company’s products have already widely used in the industry of oil extraction in oil field, the industry of rubber manufacturing for car, the industry of material processing for high-grade fur, paper-making industry of waste paper recycling, cement construction and building materials manufacturing industry and sewage treatment plant etc.. Our company’s products and service have been generally praised of customers. We sincerely hope to work together with customers. We take to create our common blue sky and white cloud, clear pool and blue water, flowers and green grass, long street and thick land as our mission. And we work hard and pleasant.